Nothing helps you to relax and rejuvenate, quite like Kerala’s backwaters do. Backwaters are unique to Kerala. A houseboat ride in Kerala’s backwaters along the palm-fringed shores will give you the best glimpses of Kerala’s natural beauty and culture, which will be etched in your minds for a lifetime. There are also many lake resorts, which offer the best backwater views. If you are visiting during the monsoon season, you might even be able to attend the famous ‘snake-boat race’. Vembanad and Ashtamudi lakes are the two most popular backwaters. 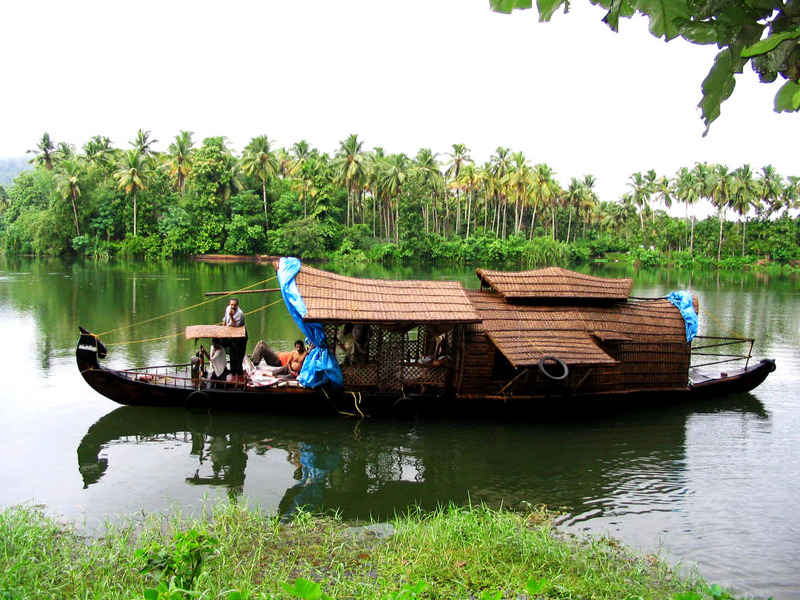 Alappuzha, Kollam and Kottayam districts are major centres of backwater tourism in the state. Endowed with a 580km long coastline along the Arabian Sea, Kerala’s beaches are sure to take your breath away! In addition to being picturesque, these sandy beaches are clean and well maintained. Kovalam near Thiruvananthapuram is undoubtedly the most popular beach in Kerala. 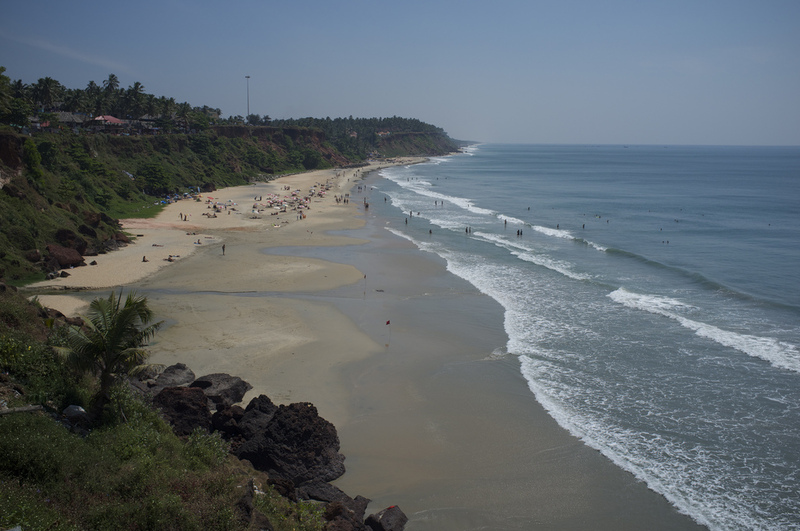 Other popular beaches include Kozhikode, Alappuzha, Varkala, Cherai, Fort Kochi, Nattika, Marari etc. Almost all of them have excellent beach resorts as well. The stretch of the Western Ghats running through Kerala offers some of the best hill stations. Some of these are the hub of tea plantations, while others house some rare and exotic species of animal and plant life. Kerala’s hill stations are extremely popular with both domestic and foreign adventure enthusiasts. The mist-covered peaks and winding lanes add mystery to the scenery. 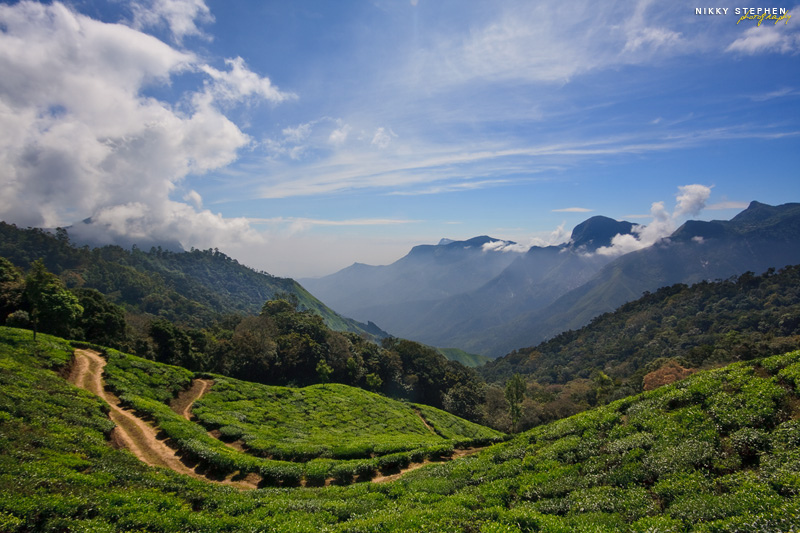 Munnar, known as ‘the Kashmir of the South’ is a very popular destination. Other major tourist favorites include Wayanad, Vagamon, Nelliyampathi, Ponmudi etc. Srees Tours & Travels offers customized Kerala Tour Packages for Hill Stations, Backwaters, Beaches and many other Kerala Destinations. Kerala, with its rich biodiversity, has several protected areas to conserve its wildlife. The state has 5 national parks and 13 wildlife sanctuaries. These parks and sanctuaries offer visitors a unique chance to see and experience wildlife in their natural habitat. Wildlife sanctuaries such as Periyar (Thekkady), Chinnar, Neyyar, Eravikulam national park and Thattekkad bird sanctuary are popular destinations. Most of Kerala’s historical monuments are architectural wonders. While some belonged to ancient kingdoms, others were built by the British rulers before India’s independence. A few important ones are Mattanchery Palace, St. Francis Church, Thellicherry Fort, Bakel Fort etc. 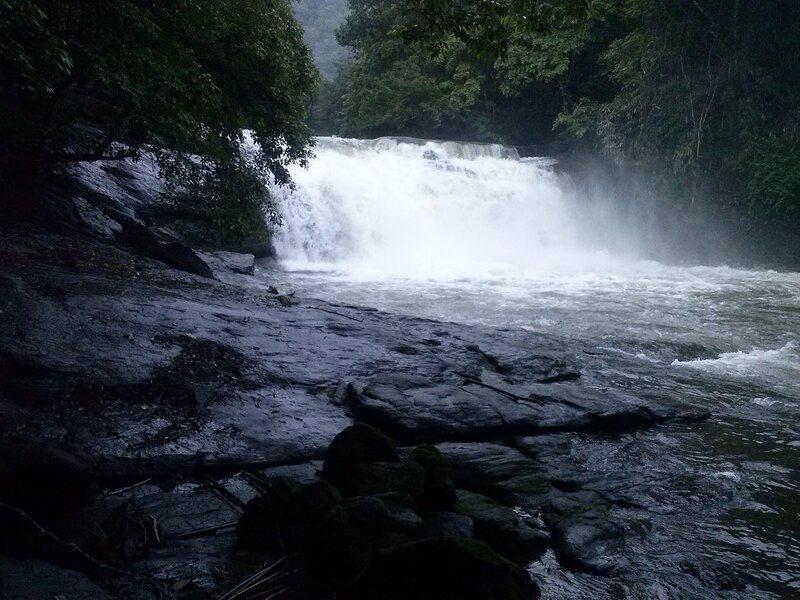 Tourists spend hours gazing at the mesmerizing beauty of Kerala’s luscious waterfalls. Athirappally, Vazhachal, Palaruvi, Thusharagiri and Thommankuthu are some of the most popular ones. The government of Kerala has been actively promoting health tourism, mainly on account of Kerala’s reputation as a hub for Ayurvedic treatment. 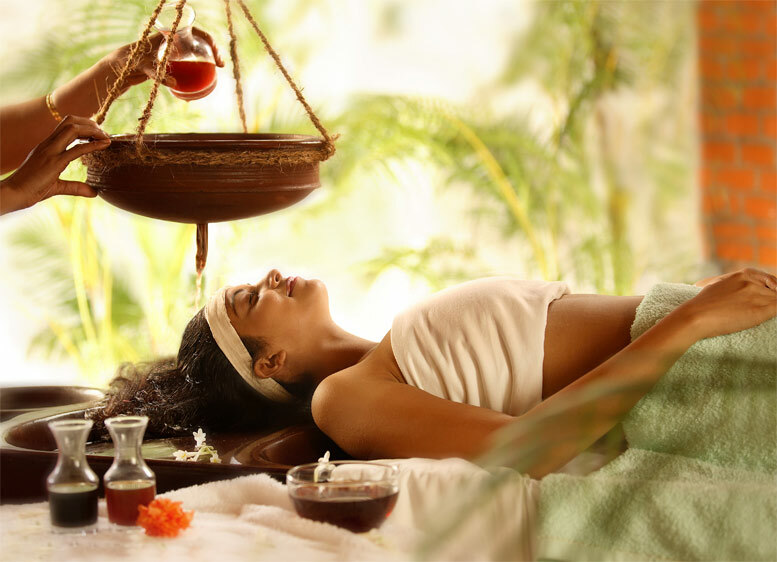 Due to Kerala’s pleasant climate and the abundance of medicinal herbs, many good Ayurvedic treatment centers have been operating in the state. These offer packages ranging from a simple, soothing massage to natural treatment for medical problems. The rich cultural and historical heritage of Kerala can be gauged from its various museums. There are historical museums, art galleries, visual arts centers, dolls collections and miniature art galleries. Museum shops provide the best souvenirs and memorabilia to relish your visit. Kerala is famous for its mouth-watering cuisine; especially the seafood delicacies and coconut flavors. Some resorts and homestays even offer cooking classes for guests. 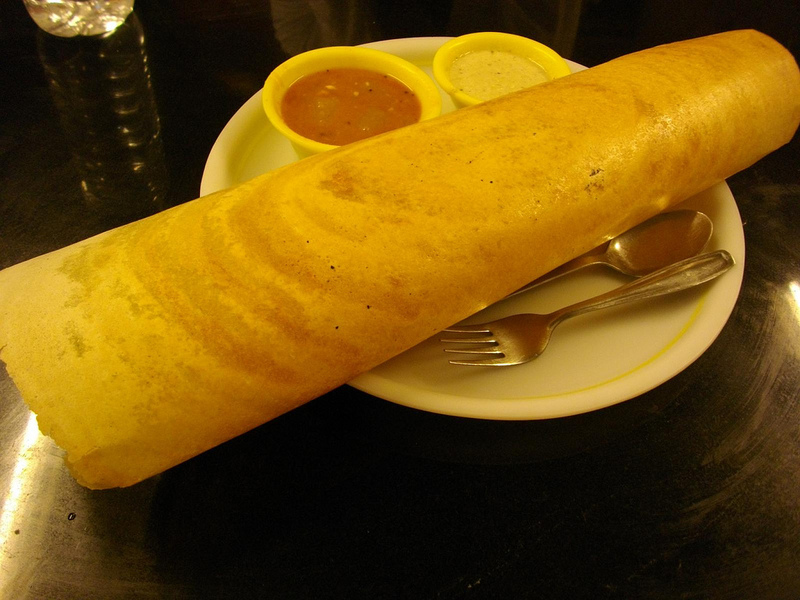 Kerala foods and cuisine are really tasty and it’s dishes are popular amongst the tourists. Tourists to Kerala revel in the state’s rich folklore and rituals. A visit to Kerala is incomplete without watching a Kathakali, Theyyam or Mohiniyattom performance. One has to get an Indian visa to travel to Kerala. With an increasing emphasis on the growth of the tourism sector by successive central and state governments in India, Indian visa formalities are quite friendly and smooth. Only some basic supporting documents are required to accompany the visa application. The best time of the year to visit Kerala is October to March. Kerala’s airports operate flights to all the major places in the world. In particular, Europe is well connected to the state, by air.